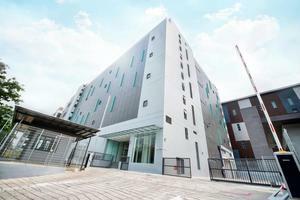 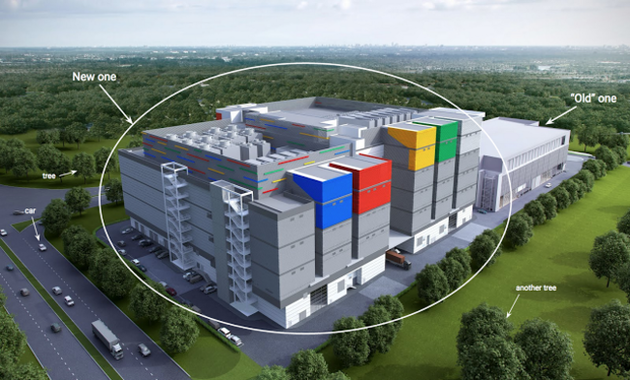 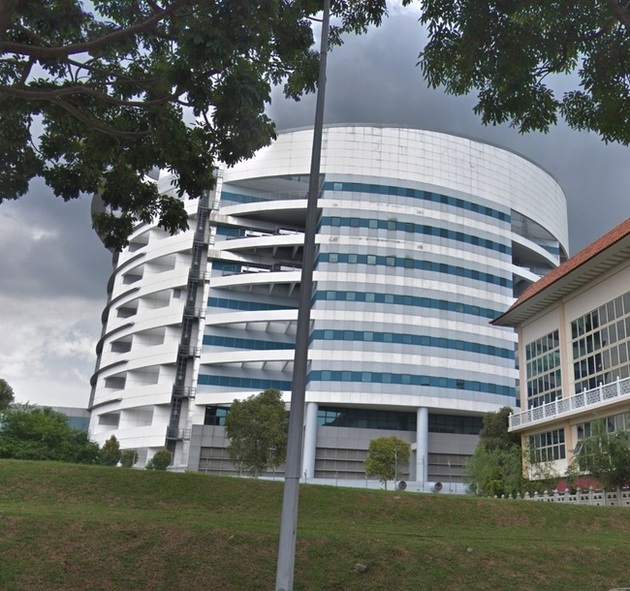 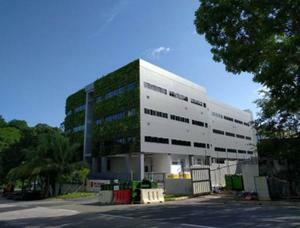 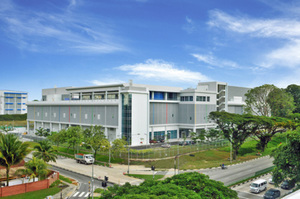 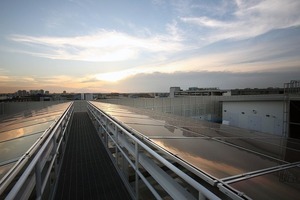 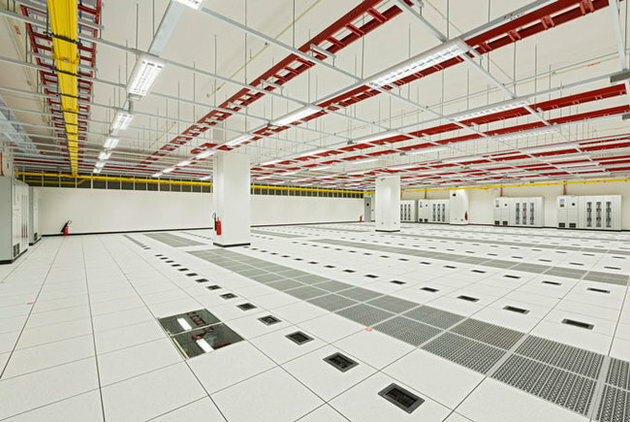 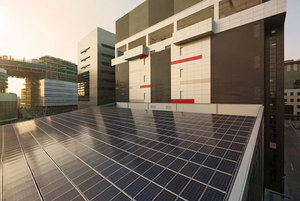 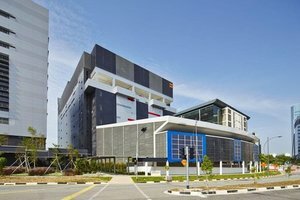 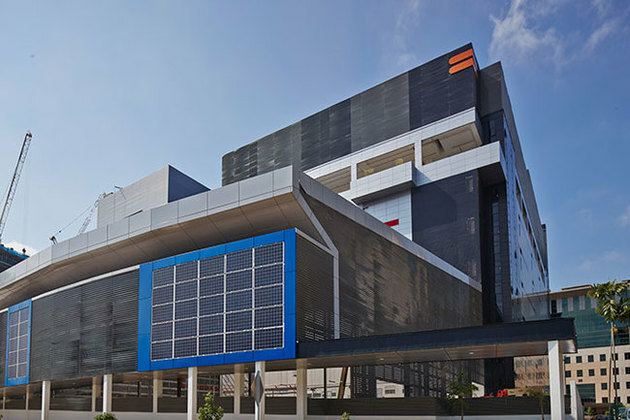 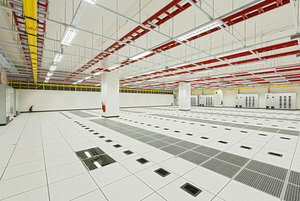 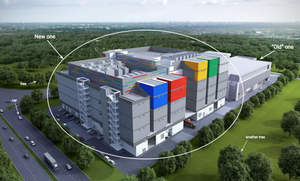 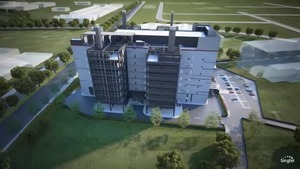 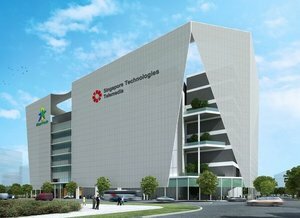 Google's first data center in Singapore opened in 2013. 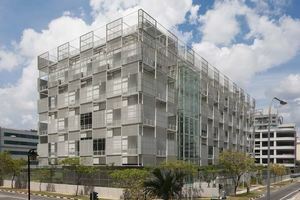 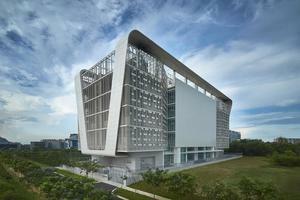 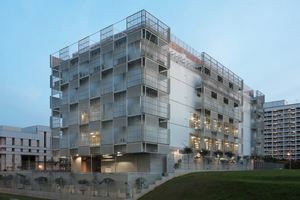 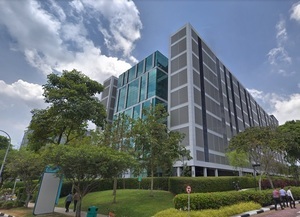 Keppel DC Singapore 5 (KDC SGP 5) is located in Jurong, Singapore. 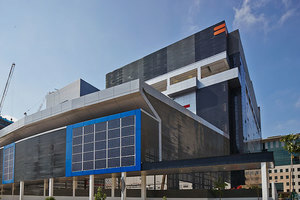 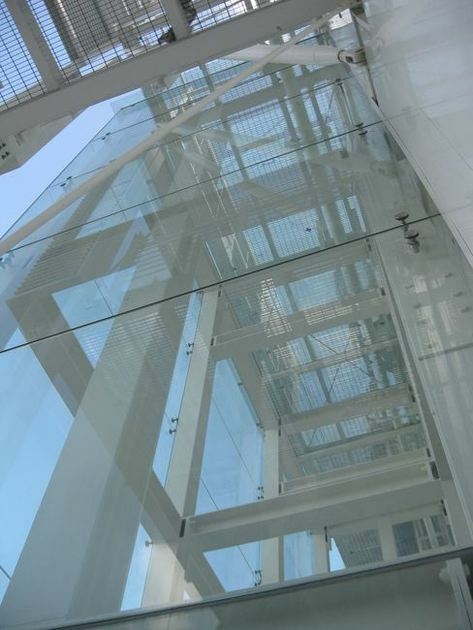 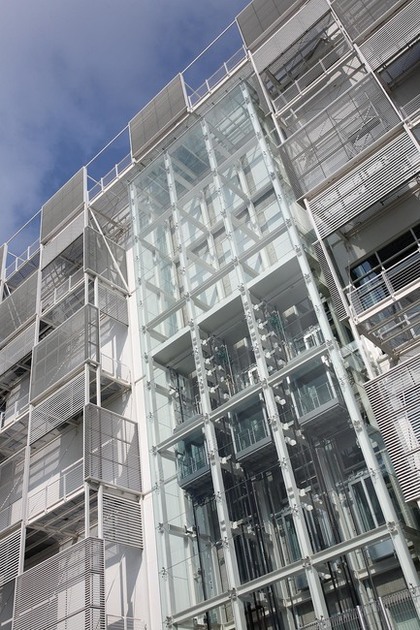 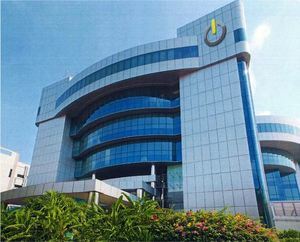 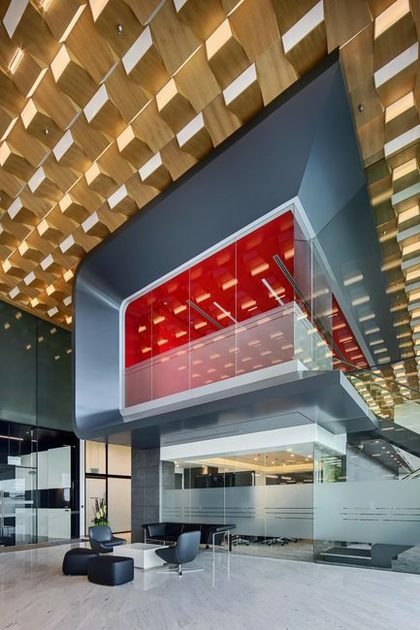 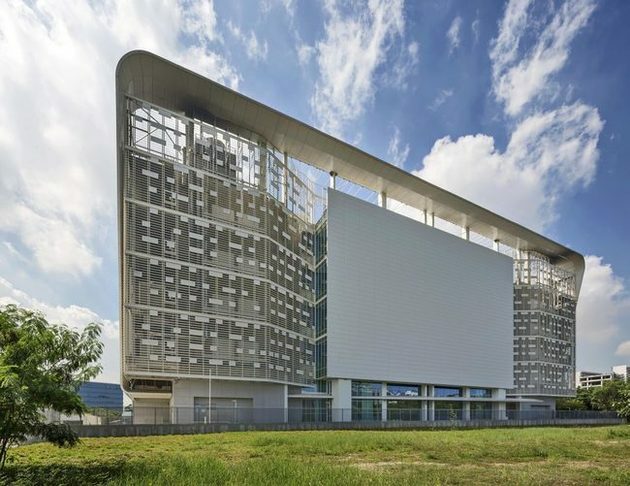 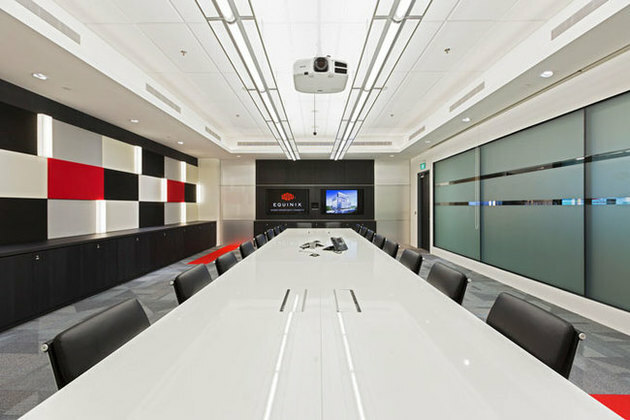 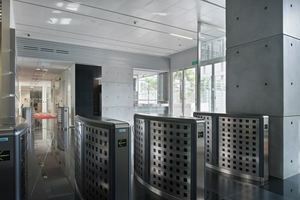 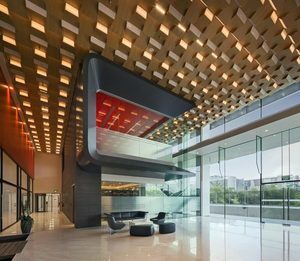 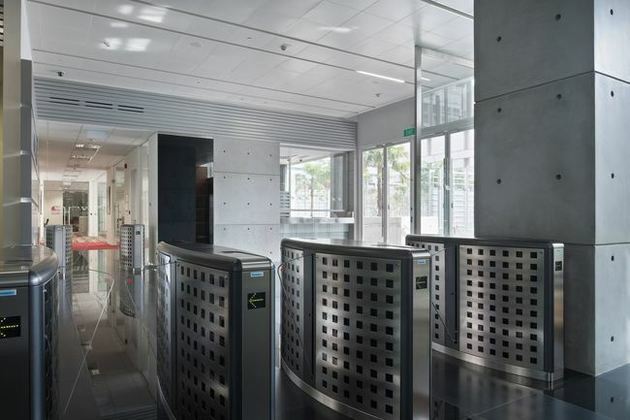 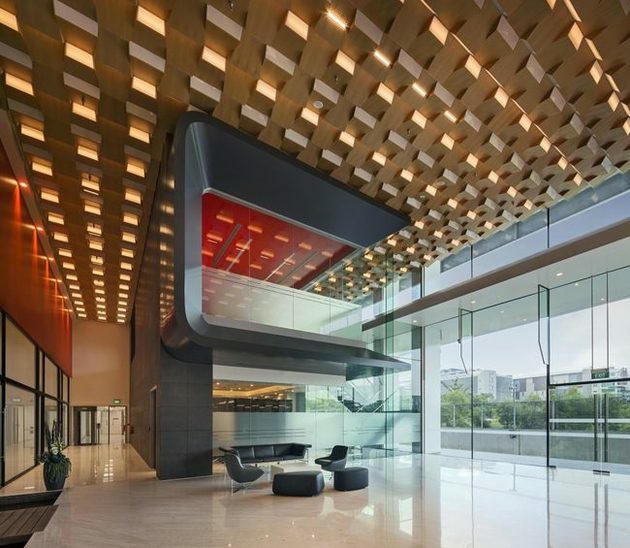 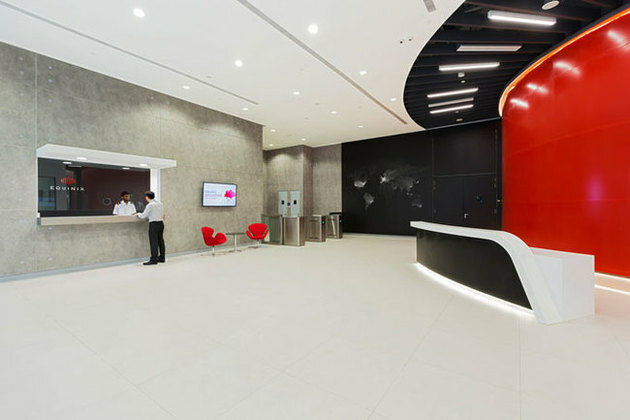 The facility is a five-storey, purpose-built, carrier-neutral colocation data centre hosting leading internet enterprise and IT services clients. 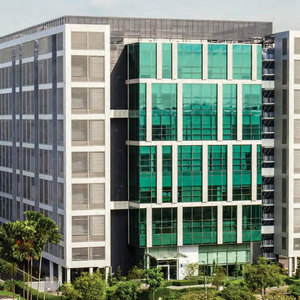 It features approximately 98,769 sq ft of net lettable area and was completed in phases starting from 2015. 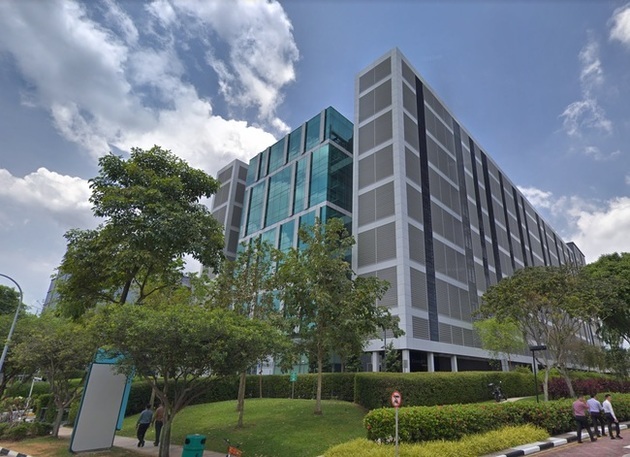 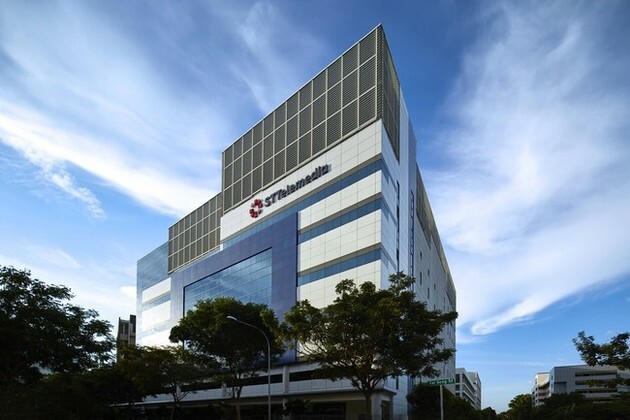 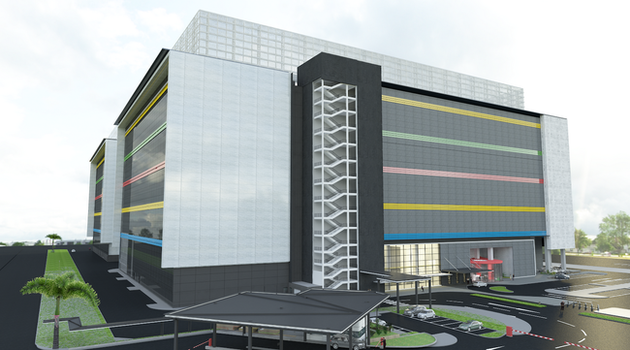 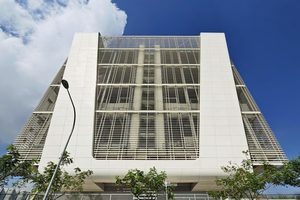 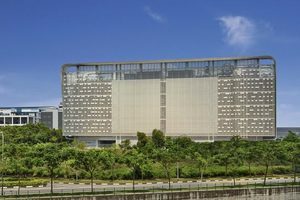 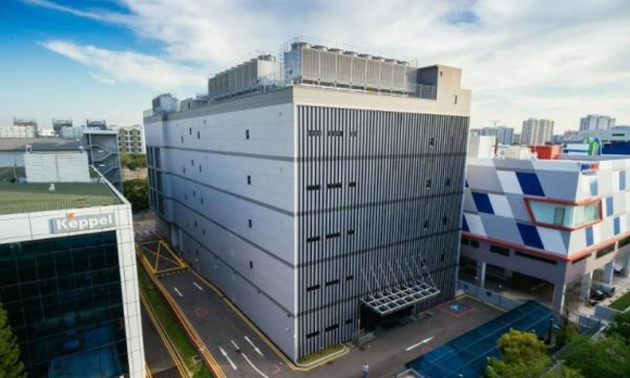 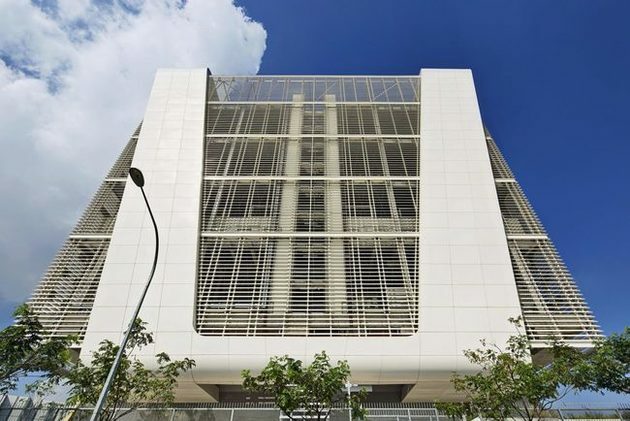 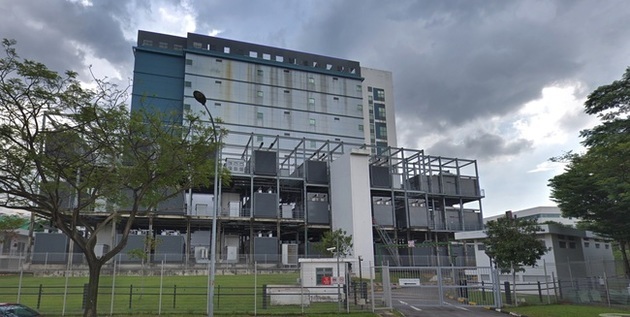 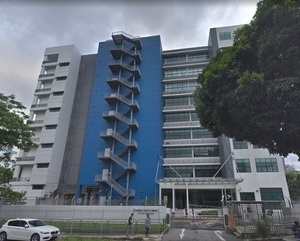 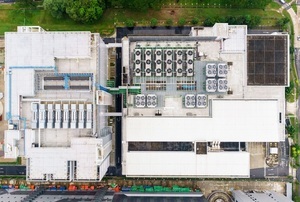 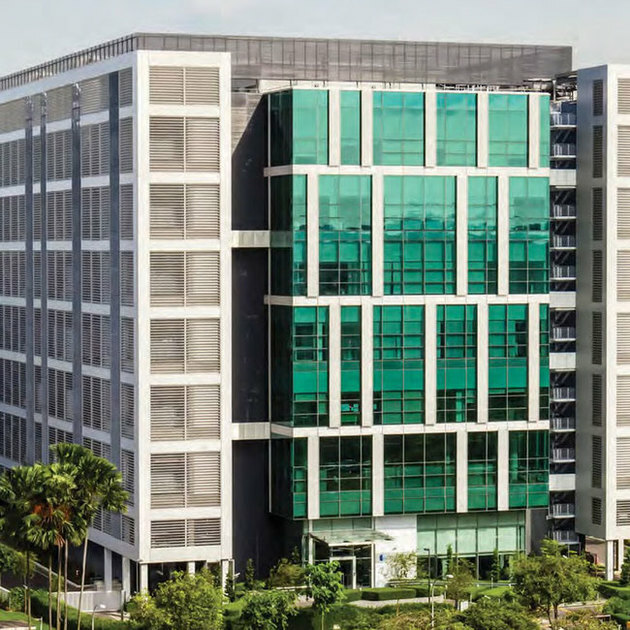 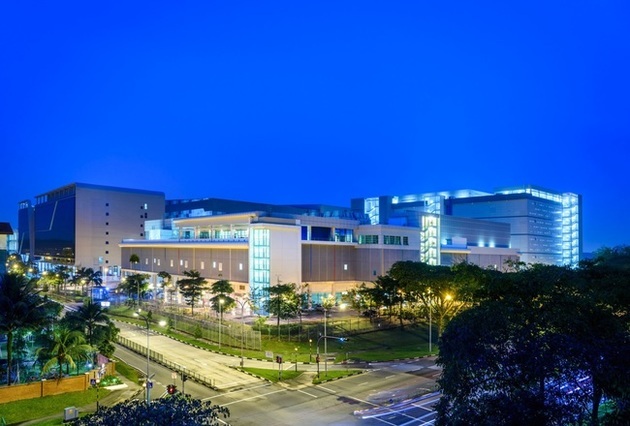 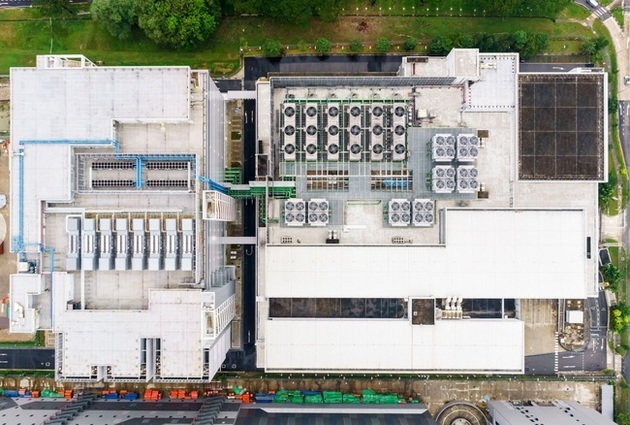 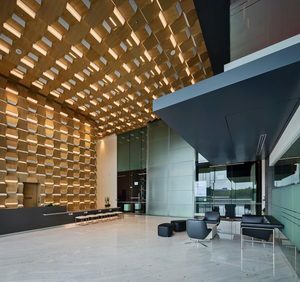 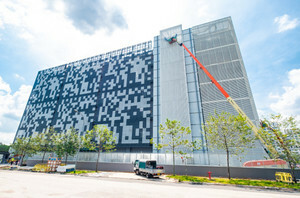 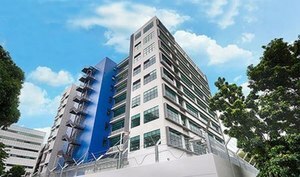 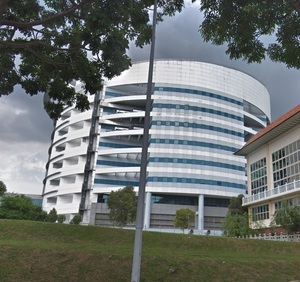 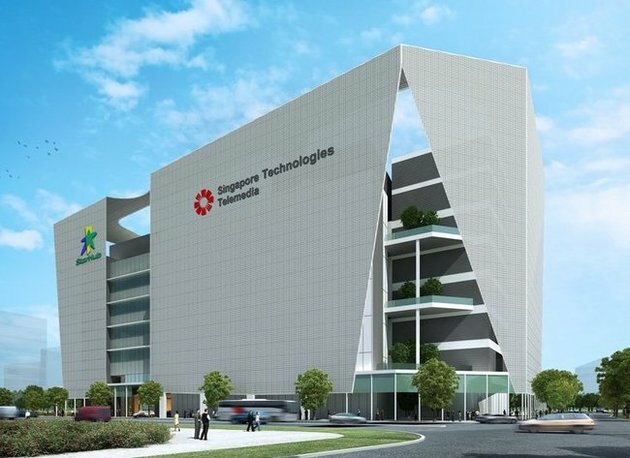 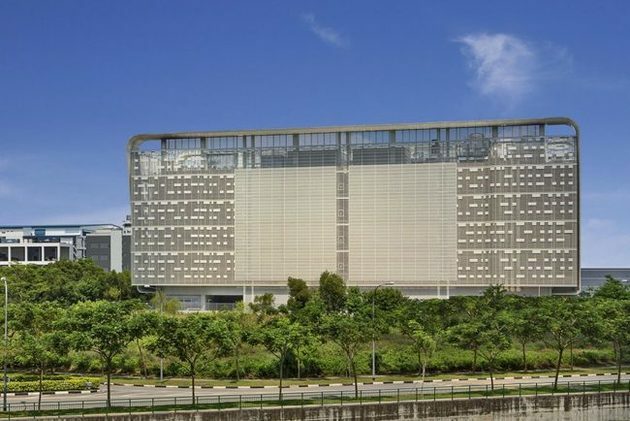 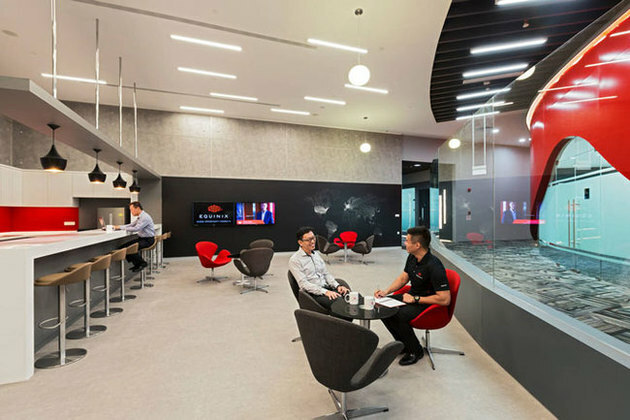 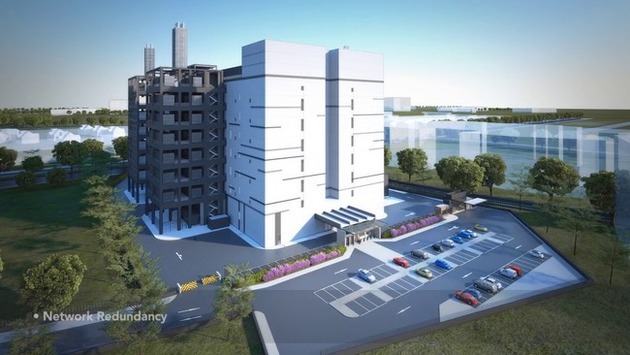 The seven-story, Tier 3-plus high security data center is located near Jurong Gateway, the largest regional and commercial hub outside of the central business district, and features approximately 570,000 square feet of gross area. 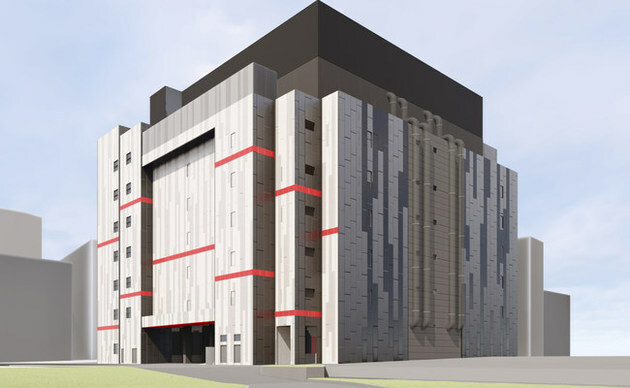 The data center was announced in January of 2019 and is scheduled to open in Q4 of 2019. Galmon’s JLG 1850SJ telescopic boom lift – the world’s tallest – installed the Global Switch signage on the company’s latest 25,000sqm data centre in Woodlands, Singapore.